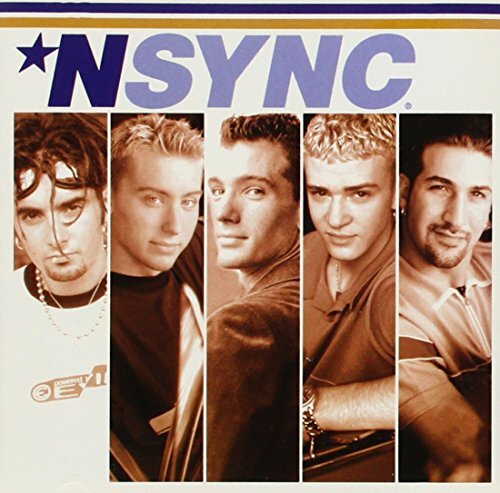 The first image on the page is for *NSYNC - *NSYNC, followed by the original. Also check out the most recent parody covers submitted to the site. You are awesome at Album Parodys,Courtney.......ever seen that other Nicktoon called All Grown Up? Hilarious! I love the fact that Joey Fatone is SO BAD that he makes the cut for the parody! Outstanding!